New to Restoration? We'd love to welcome you!  New to Restoration Christian Church? 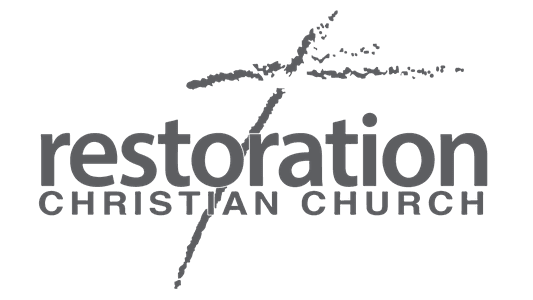 You might be wondering, what's it really like at Restoration Christian Church? Simply stated, at RCC, we're all about Jesus. You won't be met with shame, guilt, or condemnation. And we don't care how you're dressed or what candidate you voted for. Our church is made up of imperfect people with every kind of story imaginable. We believe that every person has value and it pleases us to have so many valuable members working together to accomplish great things for the Kingdom of God. We would love to help you find out where you fit. If you're ready to start the journey, or just want to know more about our church, fill out the form below and we will be in touch with you to answer any questions and help you discover ways to get connected! "These people are some of the most beautiful, loving people we have ever known."